How Do You Feel About 40 Year Mortgages? After the financial crash of 2008, first time buyers would have been hoping the time had finally come when they could afford to get on the housing ladder. Sure enough, house prices did fall in this time, but not for long. 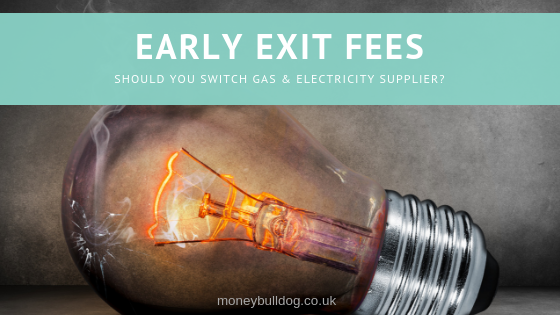 Early Exit Fees – Should You Switch Gas & Electricity Supplier? When most of us come to the end of our Gas and Electricity fixed rate deal, we search the market to find the best deals available. Sometimes these deals come with early exit fees attached, often up to £60 for dual fuel tariffs. 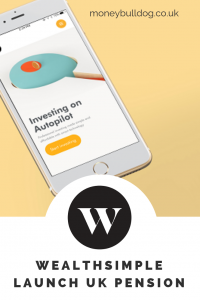 Wealthsimple have become the latest UK robo-advisor to add a pension product to their offering. The new SIPP from Wealthsimple comes with no minimum investment and unlimited human investment advice at no extra cost. The fee structure is also simple at 0.7% for balances under £100,000 or 0.5% for balances over this amount. 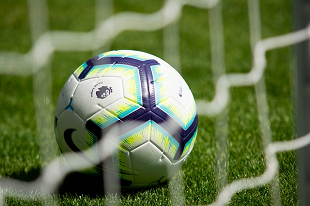 Have you dreamed of being able to watch Sky Sports every month but just can’t afford it? 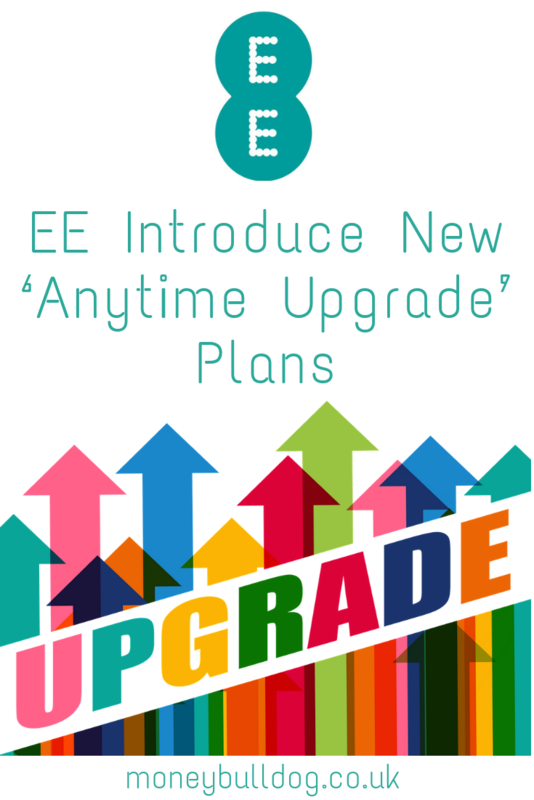 Mobile provider EE seem to be on a big push to win your business at the moment, with their latest package benefit appealing to those who like to get the latest phone as and when it hits the stands.